The Samsung Galaxy J3 2016 was one of the popular mid-range phones of 2016 with a nice display and decent rear camera. As the release date of the Samsung Galaxy J3 2017 is almost here, it’s time to find out what to expect inside. To find out more about the phone including the Samsung Galaxy J3 2017 Nigeria price, continue reading. 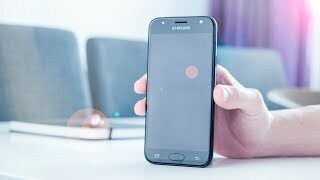 It has been a while since the Samsung J series went through any changes when it comes to its design. However, some slight changes are expected in the upcoming Samsung Galaxy J3 2017. 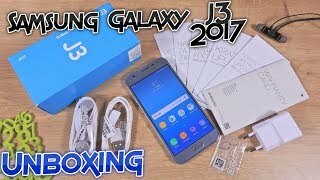 Some part of Samsung Galaxy J3 2017 will include metal and the phone will be available in four different colors: light blue, pink, black and gold. There is no change in screen size compared to the 2016 version which leaves us with a 5.0-inch screen showing 1280 x 720 pixels resolution and 294ppi of pixel density. It’s not too fat or too thin at 7.9mm and weighs about 148g. You can also check out the Samsung Z4 if it’s a smaller and cheaper phone you are after with basic features. 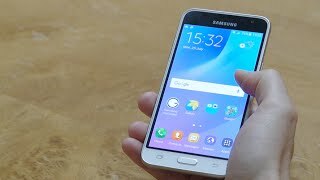 Most of the Samsung budget phones are not really popular for its cameras but things are looking good for the Samsung Galaxy J3 2017. The rear camera got a boost and is now a 13-megapixel camera that supports capturing 1080p videos at 30fps. There are some changes in the front camera as well. It’s the same 5-megapixel camera megapixel-wise but it’s accompanied by a LED flash this time. We will be able to find out more about this camera after the Samsung Galaxy J3 2017 release date Nigeria. For now, you can check out the OnePlus 3T and Asus Zenfone 3 if you want a better camera focused phone. Under the hood, the Samsung Galaxy J3 2017 is packing a removable 2400mAh Li-Ion battery which is 200mAh smaller than the 2016 version. It will be interesting to see how this affects the battery life compared to its predecessor after the phone is here. There were rumors about the phone packing a Qualcomm processor but it looks like Samsung will go with their own Exynos 7570 quad-core processor clocked at 1.4GHz. It will be paired with 2GB of RAM so running all the basic apps in Android 7.0 Nougat shouldn’t be a problem. Other notable features of this phone include Bluetooth 4.2, Wi-Fi, NFC (depends on the market) and a microSD card slot. For those of you who are looking for a battery focused phone can check out the Asus Zenfone Max 2016 or Lenovo Vibe p1. These phones are almost in the same pricing range as the Samsung Galaxy J3 2017 Nigeria price and are already available. 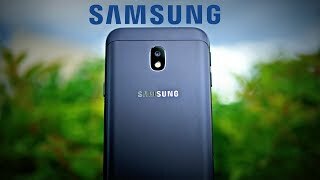 The Samsung Galaxy J3 2017 is a budget phone and will be available for around 93500 ₦ right after its release. It should be available sometimes in August, 2017. 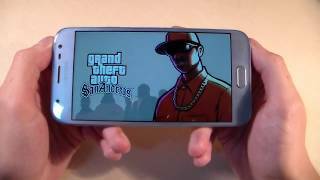 The galaxy j3 2017 Mobile Phone is manufactured by Samsung and was added around November 2016 and is part of the Samsung Galaxy J3 2017 series. This version of the Mobile Phone comes in Sim Cards Slots : Single Sim. 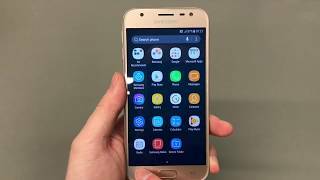 Samsung Galaxy J3 2017 Review - The Best Samsung Budget Smartphone Yet? 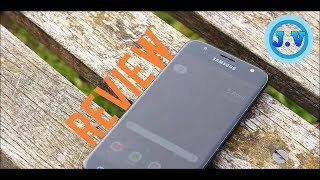 Samsung J3 2017 review - Is a budget phone good enough?